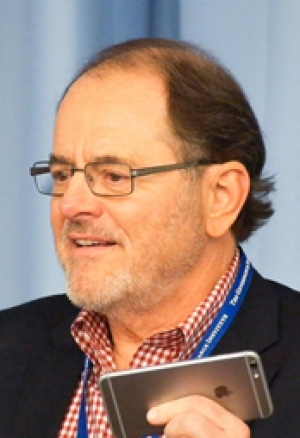 Business executive, author and innovative leader in the information technology industry, Dr. John Patrick helped launch the IBM ThinkPad and was a founding member of the World Wide Web Consortium at MIT. Now he combines his knowledge of the Internet with his knowledge of healthcare and asks questions that no one has dared to answer- until now! Why is something that is so vital- so complicated and expensive? How does patient safety and quality compare to other countries? Are our hospitals safe? Is Obamacare working? How will the Internet, mobile devices, cloud computing, and big data change the future of healthcare? Come hear Dr. John R. Patrick answer these questions and many more at the Ridgefield Playhouse on May 1. Admission includes an autographed choice of one of Dr. Patrick’s two new books: Health Attitude and Net Attitude. Read more about Health Attitude here. Every ticket holder receives a free book which Mr. Patrick will sign after the discussion.